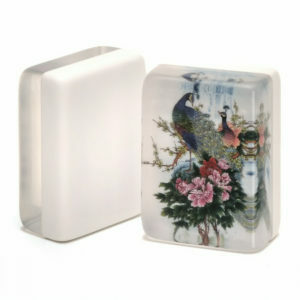 These stunning peacock tiles have a special one bamboo that looks like a peacock! 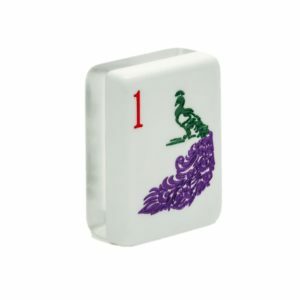 Looks great with green, pink, dark purple, or blue racks. 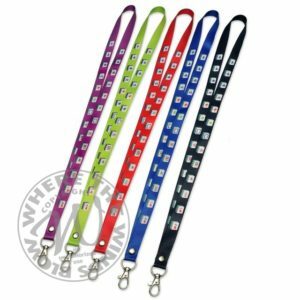 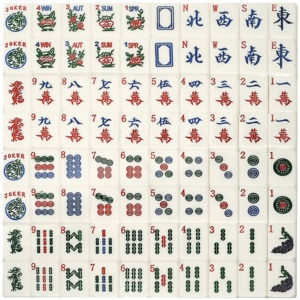 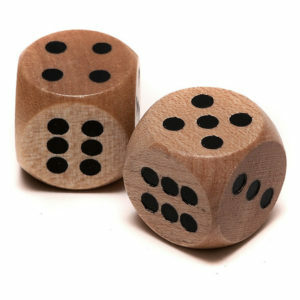 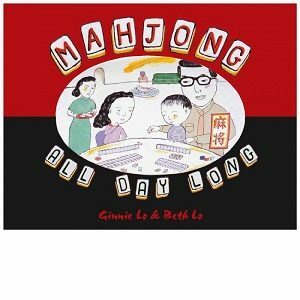 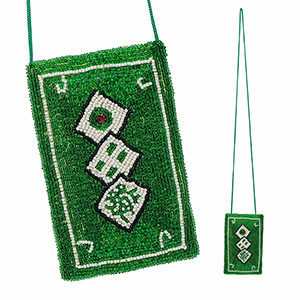 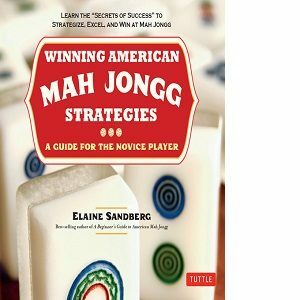 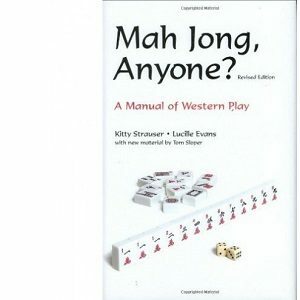 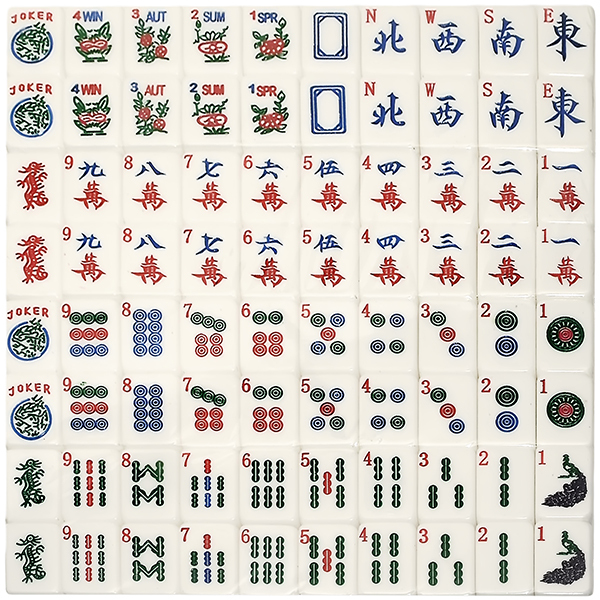 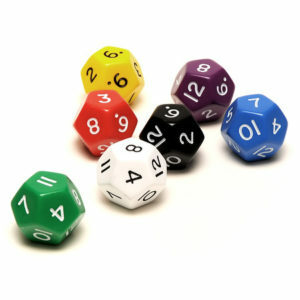 This standard set comes with all necessary mah jongg tiles to play, including 8 flowers, 8 seasons, 4 blanks (in case a tile is lost, it can be replaced with one of these), and 2 extra jokers.